The annual urban inflation rose to 29.8 percent in June from 29.7 percent in May, the Central Agency for Public Mobilization and Statistics’ (CAPMAS) data showed. Moreover, the rate of inflation during the period from January to June 2017 was 31%, according to MENA. 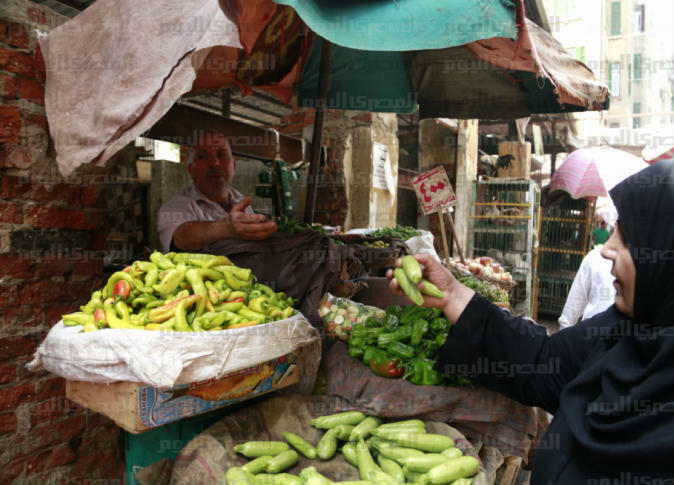 CAPMAS said that inflation rate on a year-on-year increased by about 30.9% compared to June 2016, adding that Ramadan and Eid al-Fitr pushed prices of food and drinks during the last month to rise by about 0.6% compared to the previous month. On an annual basis, food prices increased by about 40.8% compared to June 2016. In urban areas, the inflation rate in June increased by 0.8% compared to the previous month to reach 240.3 points, and on an annual basis increased by 29.8% compared to the corresponding month of last year. In the countryside, inflation increased by 0.8% compared to the previous month, to 258.2 points, and increased on an annual basis by 32.1% compared to June 2016.